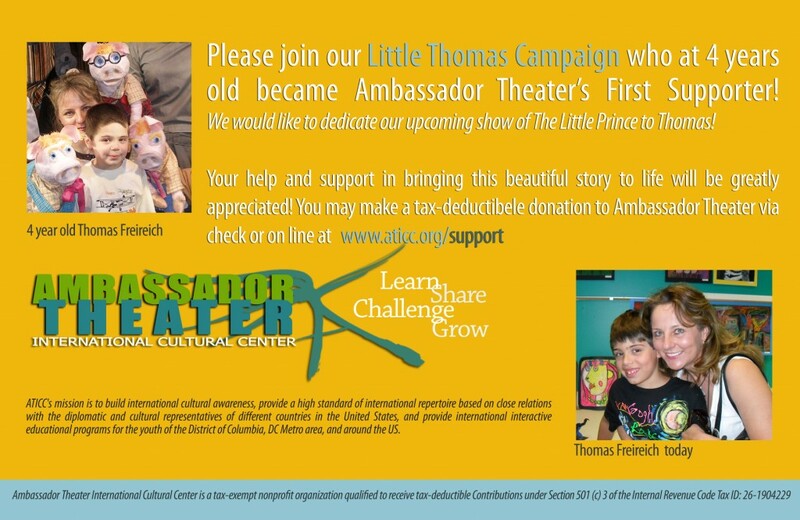 Thomas’ Campaign: Ambassador Theater’s First Supporter! 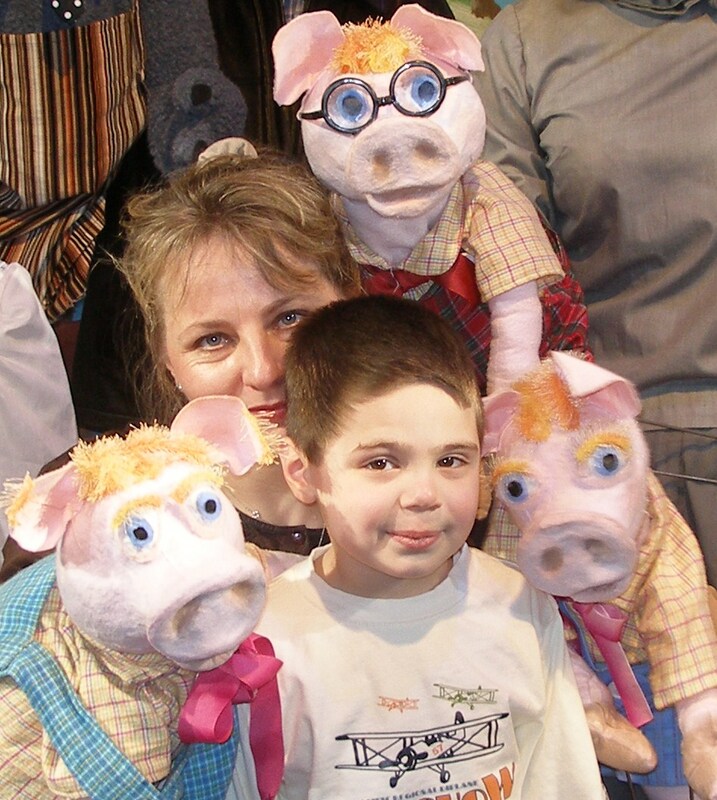 Join our Four year old Thomas’s Campaign who became Ambassador Theater’s First Supporter! Today as 9 year old, Thomas asked all his friends and parents to give him money for his birthday so he could donate to the theater, what better validation could ATICC receive than for this boy to voluntarily give up his birthday gifts to benefit the theater? His generosity is a testament to what we are trying to do: to move our audience, and instill in them a devotion to the arts that will last a lifetime.